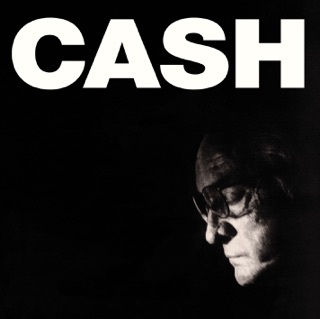 Not only did American Recordings spark Johnny Cash’s comeback, but it’s also one of the most raw, intense albums he ever made. 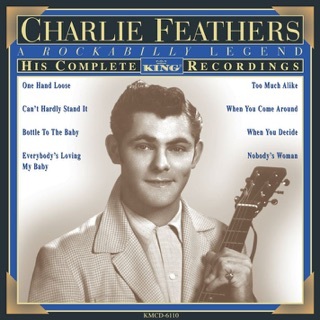 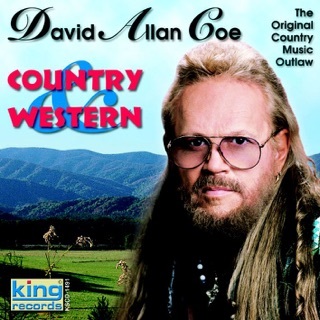 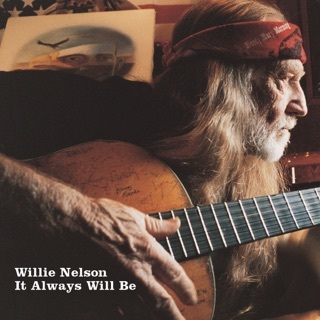 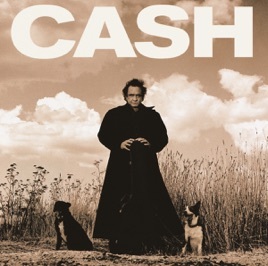 In a stripped-down, acoustic setting, Cash’s rumbling, gravitas-laden baritone comes across like the voice of God, as he redefines tunes by everyone from Nick Lowe (“The Beast in Me”) to Leonard Cohen (“Bird on a Wire”). 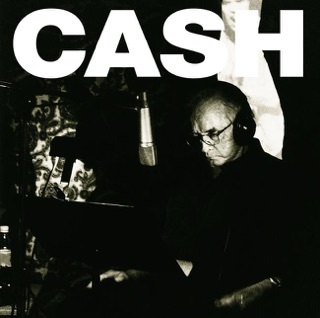 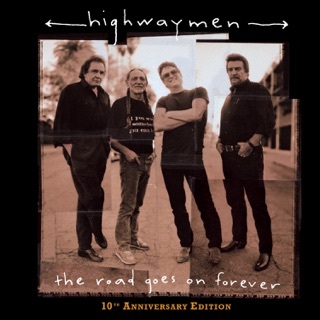 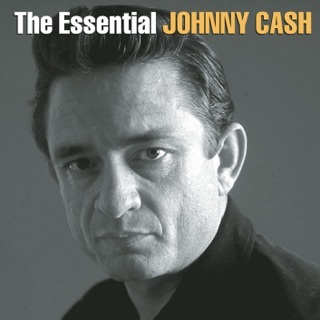 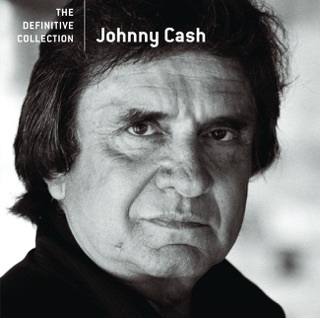 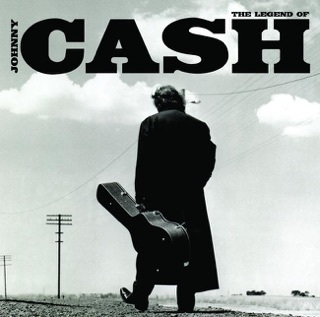 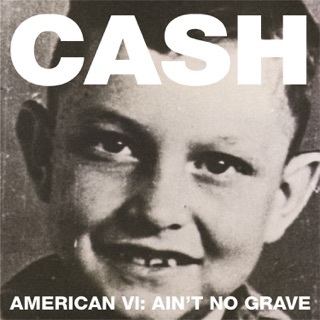 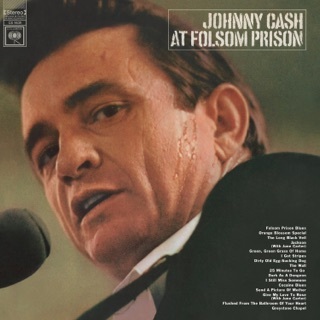 Whether he’s digging into arch satire (“The Man Who Couldn’t Cry”) or earnest spirituality (“Why Me Lord”), Cash makes every song sound like the 11th Commandment.